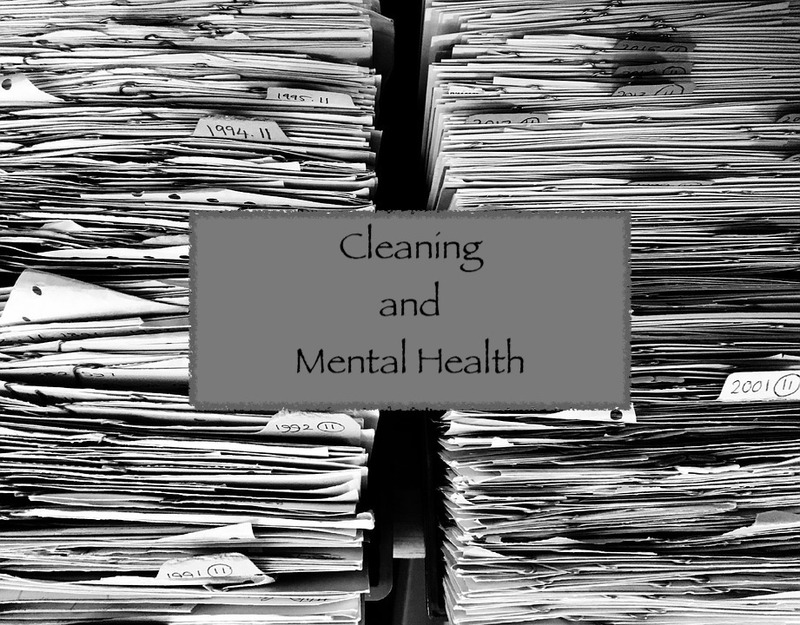 Mental health and cleaning. Those two words are not something you would think would go together. But when you get down to it, our surroundings can influence our mood, therefore, affecting our stress levels and anxiety. That makes cleaning a form of self-care instead of a dreaded chore list we want to avoid. Think of it this way, when we are cleaning, we are wiping away the dust, dirt and clutter out of our homes; likewise, when are trying to get rid of stress or calm our anxiety. Cleaning can be therapeutic and meditative; you are concentrating on the task at hand. Anxiety is overwhelming to a point you feel like you have no control. For example, dusting off your bookshelf can be like cleaning the clutter in your anxious mind. It reduces stress and gives you a calm space to come home to after a busy day at work. I find making my own green cleaning supplies and adding essential oils in to give scents that ease anxiety (lavender, lemon, orange, tea tree) add to the calming ambiance. When I am cleaning, I do my best to keep up with my mindful practice. I don’t do too many tasks at once or make long to do lists, I go slow and take my time. 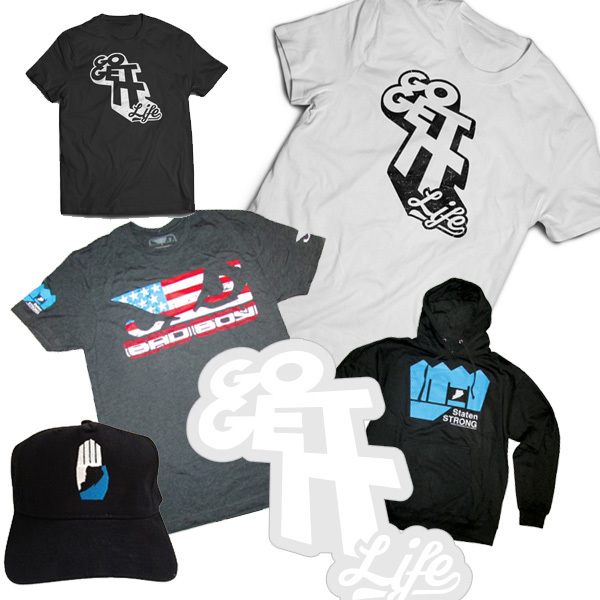 Also, focusing on nothing but the work, your breathing, the sensations, smell, and the repetitive movements. So, let’s all put on our favourite playlist and clean our space and lessen the stress and anxiety that we carry. 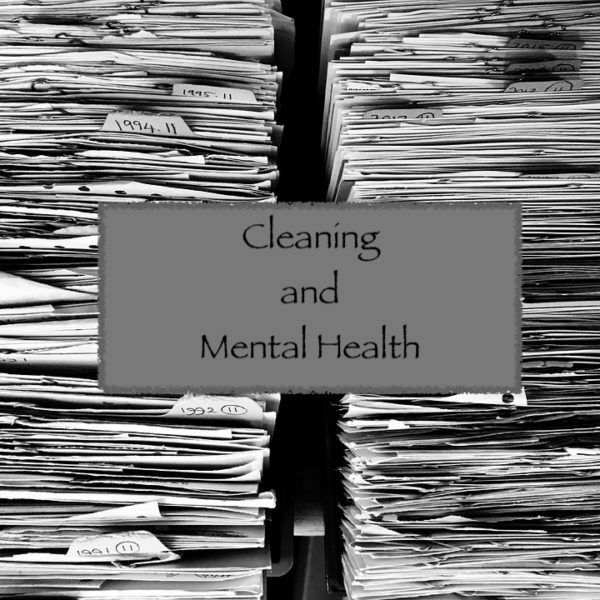 OUR STORIES | clarity, cleaning, mental health, mindfulness, organizing | April 3, 2019 .